❗️ We are kindly requested not to leave a negative review before contacting the seller, in most cases your problem will be solved as soon as the seller reads your message. Thank you for understanding. ❗️ Be sure to record the purchase process (from payment - to check the goods), this will allow you to get a replacement product in case of problems. ❗️ Before buying, carefully read all the conditions! 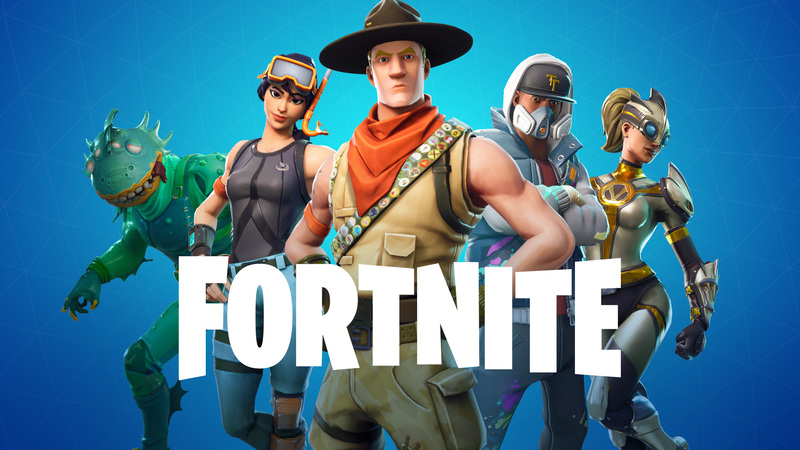 ✅ Account of the form - login @ domen: password (data from the login to epicgames.com). ✅ 100% presence on the account from 25 to 50 PVP skins. 💬 Account for the PC version of the game! After purchase, leave a positive review, for us it is important. As a gift after the purchase you will be given a promotional code for subsequent purchases in our store, the discount on the promotional code is 5%. 2. After purchasing an account, its further fate is completely on your shoulders. We can not control your account and your actions. Maybe you changed the password / resold / gave a friend / computer viruses / etc. 3. If the account you bought is not valid (login: password does not fit), then immediately (within 10 minutes) we write a message through the "Correspondence with the seller" form (available after payment of the goods). Not to be confused with the form with a review!